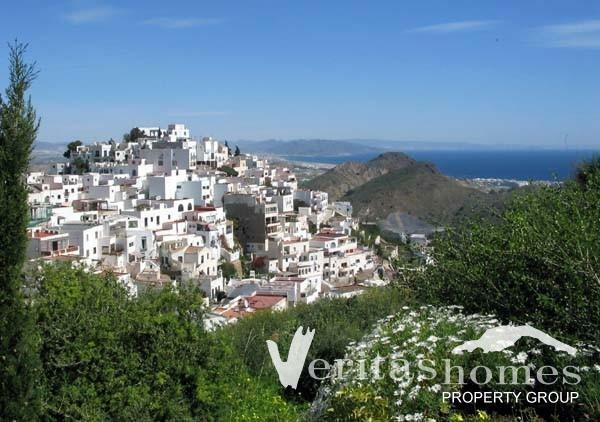 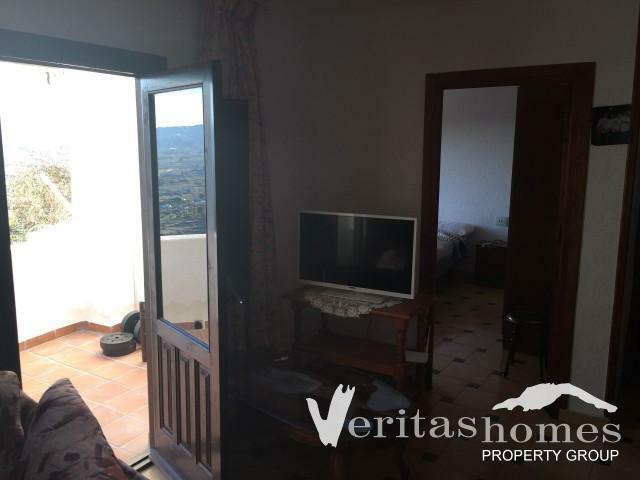 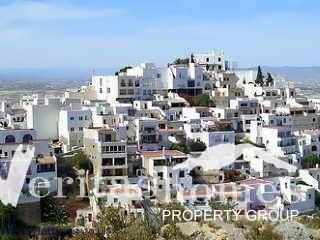 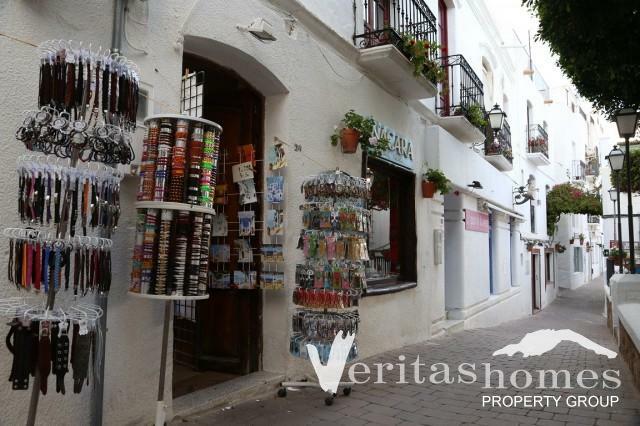 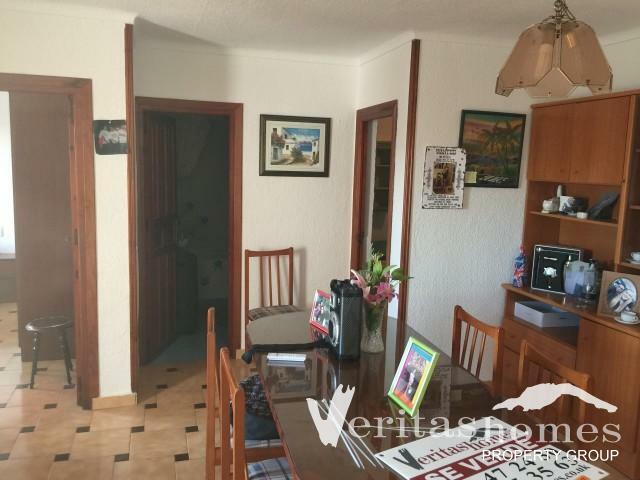 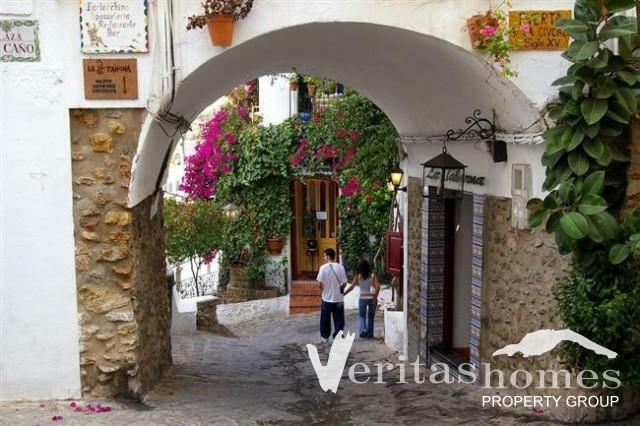 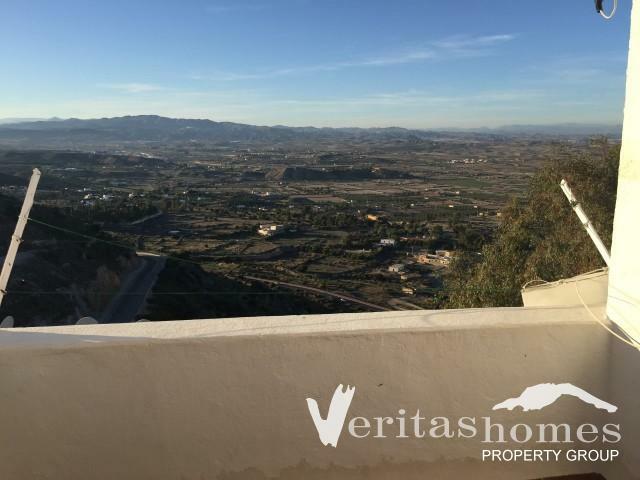 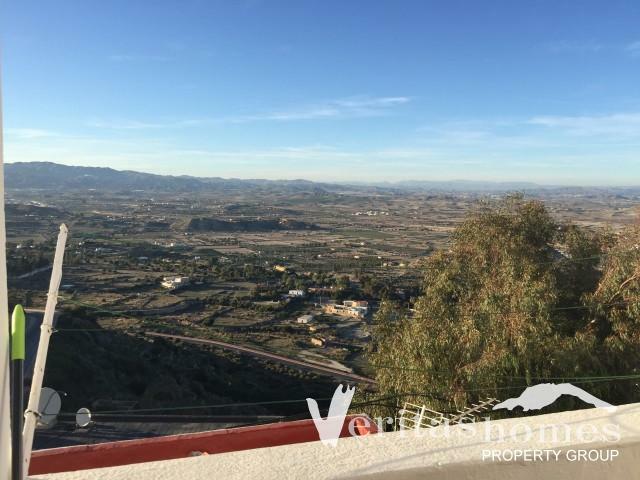 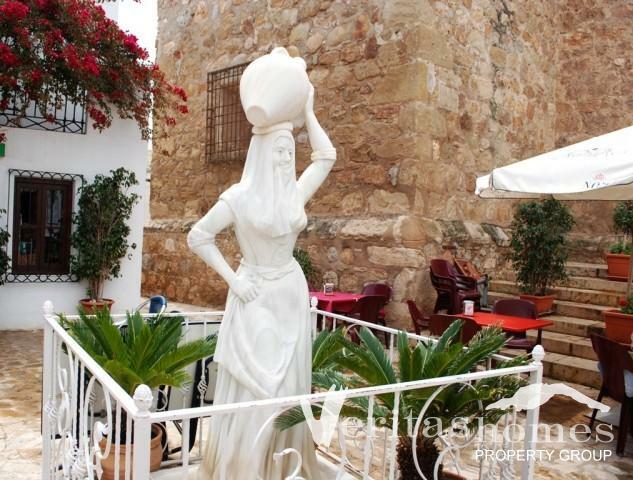 Well-appointed 2-bed / 1-bath top floor apartment in the heart of Mojácar Village a few meters from the lift and all the facilities of the pueblo. 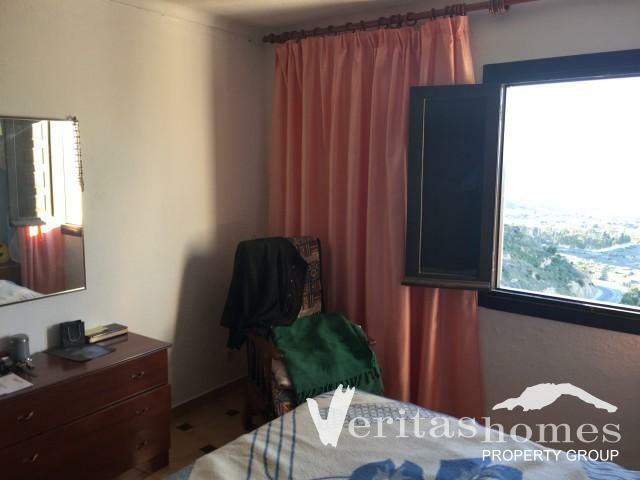 The apartment is accessed via a pedestrian road, few meters from lift to the north and also another few meters to the main village square on the opposite way to the south. 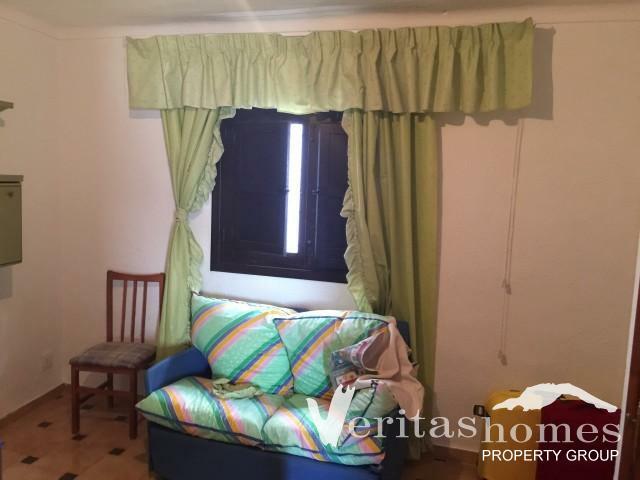 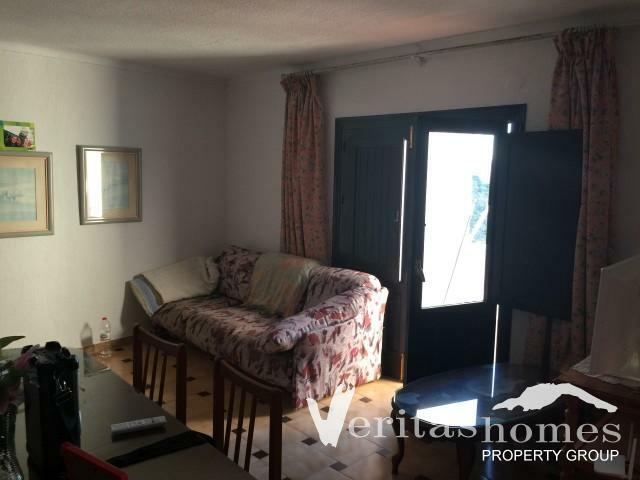 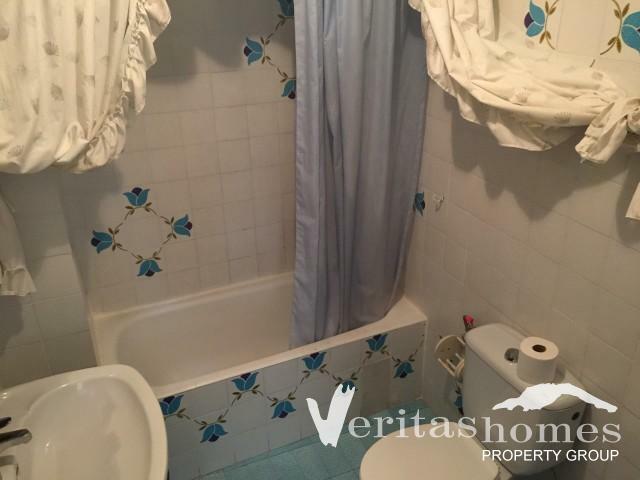 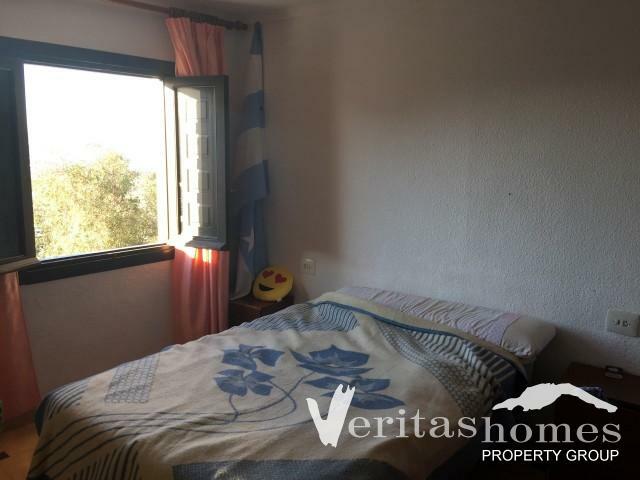 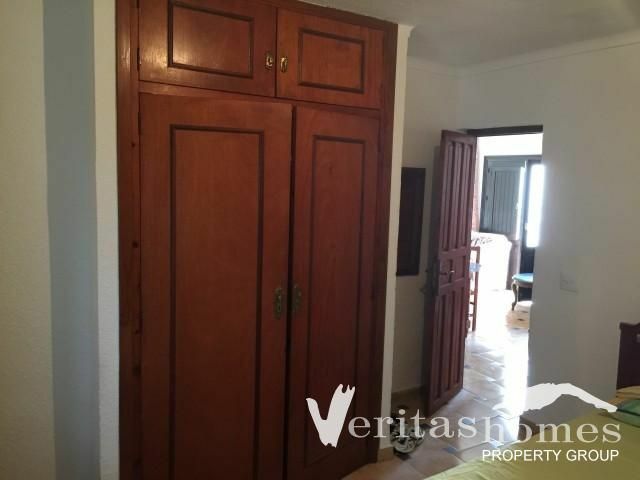 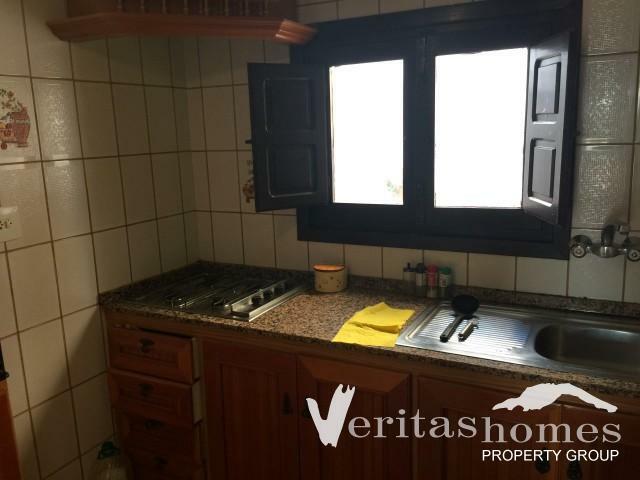 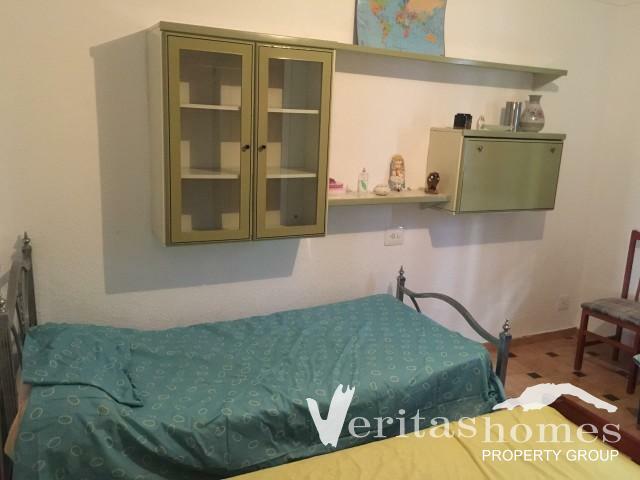 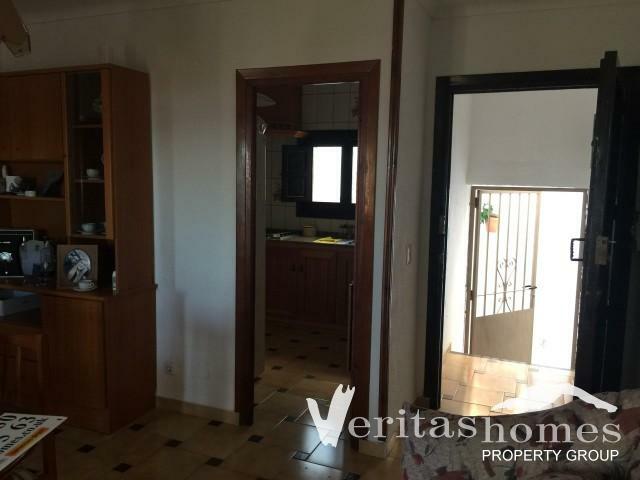 This charming apartment has a built area of 80 mts2 divided between a large living / dining room, two double bedrooms, a fully equipped and independent kitchen, a family bathroom, a utility area and a terrace. 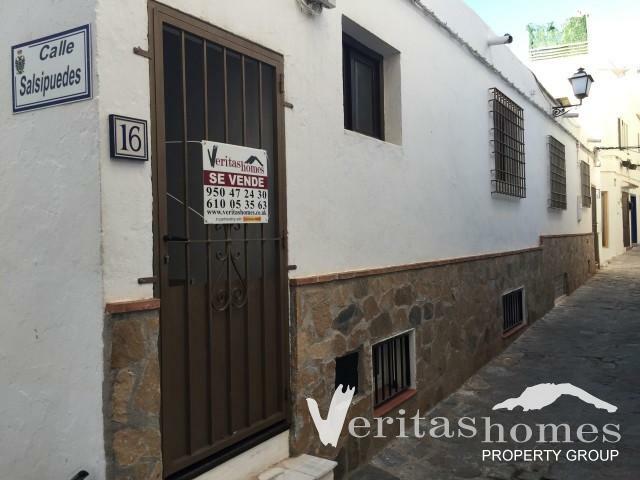 Really, a rare opportunity for someone to acquire both a well-appointed and well-proportioned apartment in the heart of the village!